United Kingdom or UK is one of the favorite destinations of people across the world. But, when it comes to UK, London is the over hyped destination here. All, I want to say is apart from London being the beautiful city, there are several other towns, cities and counties, which are extremely dynamic and charming as well. Let’s know about the 5 most beautiful and panoramic UK holiday destinations. You can definitely not overlook the beauty of Yorkshire, which is located in Northern England. The destination provides a fantastic blend of natural moors, outstanding beaches, rocky cliffs, shimmering coastlines and a rich cultural heritage. The picturesque panorama of the place provides the superb essence of beauty and tranquillity. Don’t miss out the Yorkshire Dales, the haven of the breathtaking views and landscapes. Yorkshire is one of the most spectacular UK holiday destinations till date. 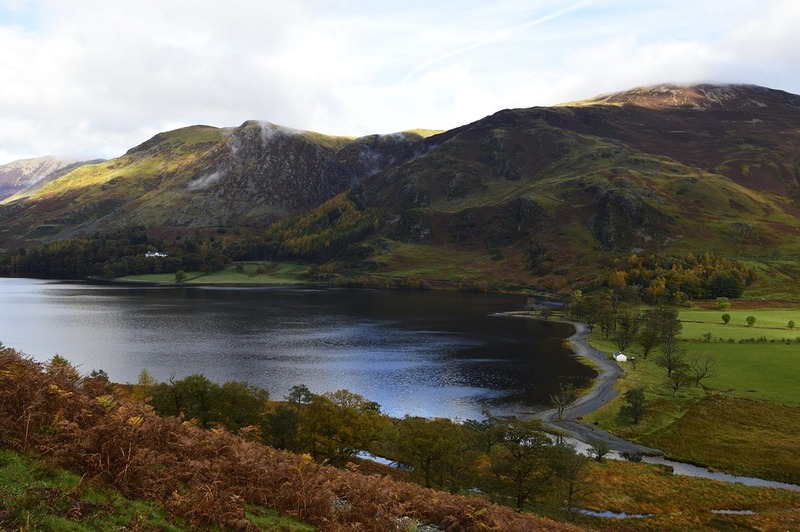 If you’re in search of the picturesque outdoors is United Kingdom, Lake District is a must visit place for you. It offers quiet yet dramatic colors of life. The scenic valleys, rugged hills, magnificent villages, the icy cold water bodies are some of the characteristic features of this beautiful destination of UK. It provides a superlative connection between the literature and creativity. The mountainous destination, Lake District serves to be one of the most popular holiday destinations in Britain. Also known as the Devonshire is a county in the United Kingdom. People from all over the world flock to Devon all round the year. This is one of the most fantastic destinations of United Kingdom. The county has undoubtedly the best sandy beaches, historic buildings, stunning landscape, windswept bays and pebbled coves. This is one of the UK holiday destinations, which offer some of the exhilarating outdoor activities. If you’re in Devon, you’re bound to get inspired by the immense beauty of nature. Cornwall is the ceremonial county of the United Kingdom. 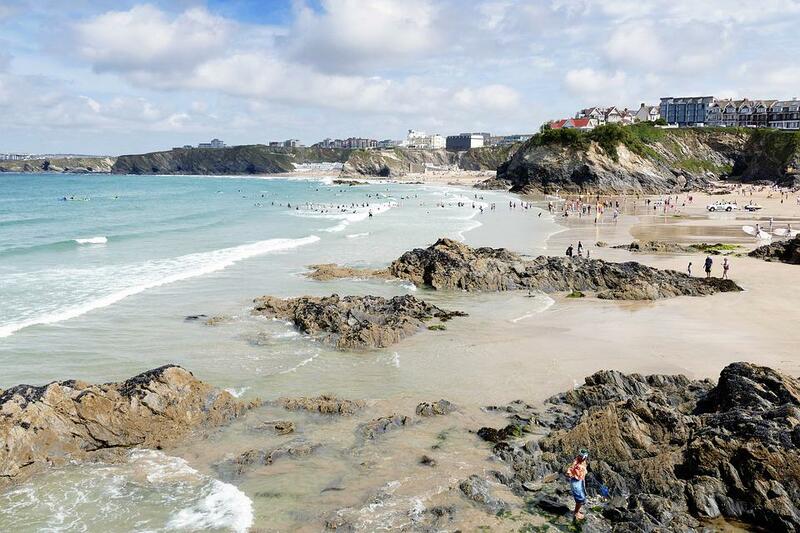 Blessed with picturesque sea beaches, scenic harbor villages, artistic heritage and rugged landscape, Cornwall captivates people from various parts of the planet. The magnificent rural landscape coupled with the wildest coastline of the place, where the sea meets the land makes it one of the splendid UK holiday destinations. Last but not the least, the list of the beautiful UK holiday destinations would remain incomplete without the mention of the cosmopolitan city, London. Situated right on the bank of the river Thames, London is known to be one of the fascinating places of the world. The amazing attractions of the city, right from the Madame Tussauds Museum to witnessing the city from the London’s eye, London has it all for its visitors. These are some of the best attractions of UK. The panoramic landscape, the idyllic serenity on one hand, the cultural heritage and the hustle and bustle of London, United Kingdom has it all. Enjoy your tour to the amazing UK holiday destinations and bring back some beautiful memories with you. March 7, 2017 Alisa M.